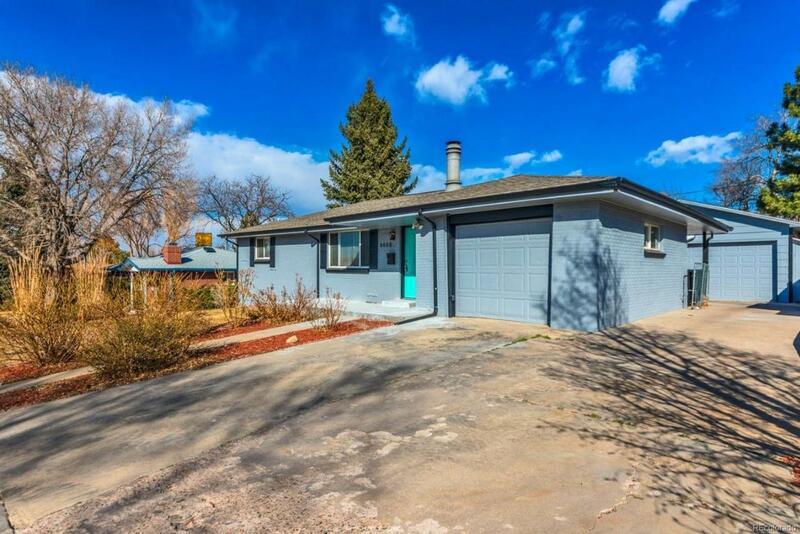 Great Ranch home with new carpet (original hardwoods under carpet), fresh paint, newer cabinets and some newer windows, newer roof, and newer water heater,ready for its new owner to make it their own. Attached garage was converted to additional living space as this home has a spacious oversized 2 car detached garage ready for the new owners toys! Quiet street and close to shopping, Britton Park, Swanson Elementary School and Hidden Lake / Hidden Lake Park. Schedule your showings today. Make this home yours today!